New Batgirl. New Batgirl! 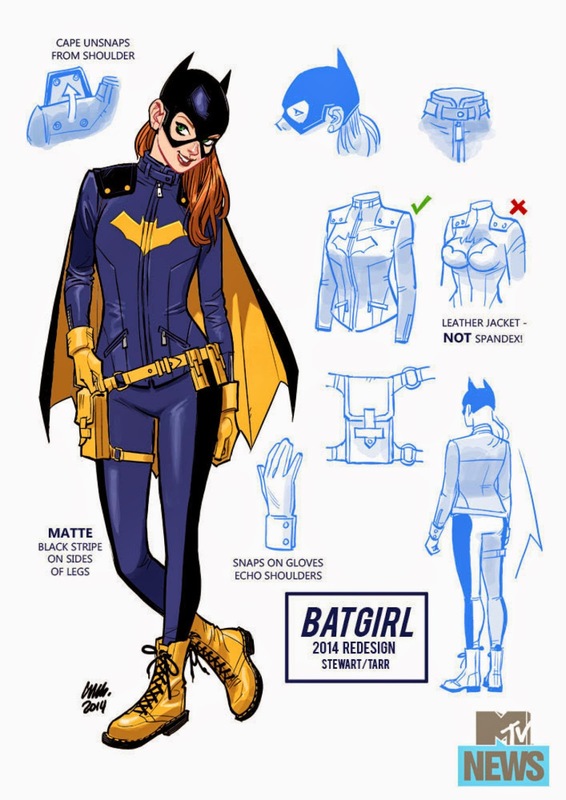 NEW BATGIRL!